Capture Internet Recipes 17 Times FASTER! New Bookshelf View Loads in Less Than 1 Second! Capture Recipes From 100 Top Websites with One-Click! This update is FREE! Just launch your Cook'n 10 software and it will update itself automatically! If you have an older version of Cook'n, upgrade in the next 5 days and save 35%! If you don't own Cook'n yet, order today! Over 100 Enhancements, Bug Fixes, and Other Improvements! When a Single Recipe is Imported...Display the Recipe! Fixed Bug: "When you try to delete a specified brand from a recipe, you can't...it says "Are you sure you want to delete [recipe name]?"" Fixed "Nothing to Capture Error"
Fixed Bug: When Entering Units in Brand Details Window, It Says "tea is not on the unit list..."
Fixed Bug: "When I scaled the Chocolate Zucchini Cake recipe in the May newsletter to serve 8 instead of 16, lines that had no quantity such as the line reading Frosting were assumed to have a quantity of 1 and the new recipe showed a quantity of 1/2. So the line reads: '1/2 Frosting'." I spoke at length with the company CEO last night (1/4/12), and he was able to resolve my installation and data file restoration issues. 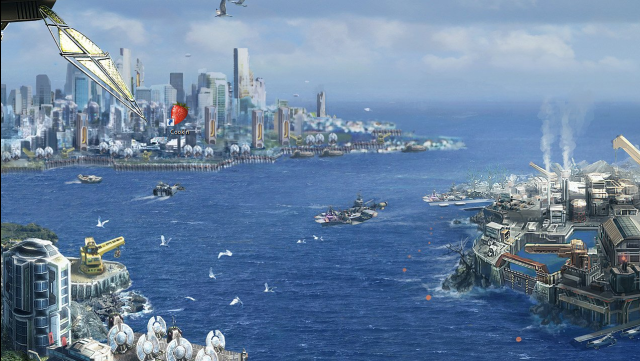 The company does stand behind their promises; however, they are overwhelmed by the perfect storm of circumstances:; Christmas holiday, new employees, employee illness, new product release and lots of customer service emails to answer. The Cook'n product is definitely worth giving DVO the benefit of the doubt right now. I have changed my review from one star to five and encourage anyone who is having issues with Cook'n 10 to be patient. I have used Cook'n for over a decade. I started using it to organize my recipes, but found the cookbooks on the Cook'n web site were wonderful too. I have upgraded my recipe software several times and Cook'n 10 is outstanding. The recipe software is not the only thing that is wonderful, the company as a whole are teriffic too. I had a downloading problem once that I couln't seem to figure out. The owner of the company, Dan Oaks, personally trouble shooted my problem live on my computer. That's what I call Integrity!! Also, be sure to sign up for the monthly newsleters! Dan and his wife Kathy show you how to cook a recipe on video. The bloopers at the end are hysterical! 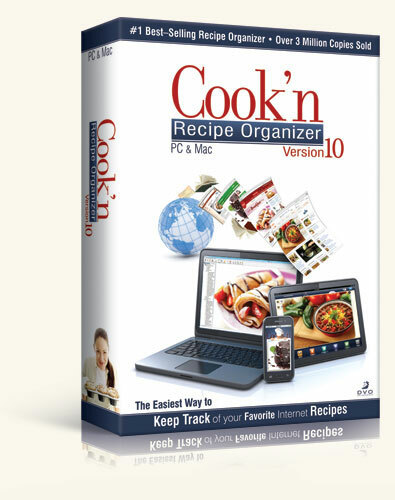 I looked at more than 20 different organizer/cookbook programs, but none of them had all the features I was looking for - until I found Cook'n (v.10). I've only been using it for a short time, but so far, I absolutely LOVE it. I have a couple of favorite features. First, there's the option to capture recipes from the internet, including any photos shown. Then there's the option to add my own photo to any recipe. Since my goal is to have a photo with every recipe in the book, this is great. There are also various themes and other customizations to apply, whether to individual recipes or the entire cookbook and I appreciate that too. Not only can you create your own cookbook(s), it even comes with a complete cookbook from the developer. As for the company - they're great. When I first tried to use the recipe software, I couldn't get the print option to work. I submited a question to the company and I received a response very quickly. The representative kept in touch with me until it resolved and even offered to use a remote desktop option to take care of it for me. It turned out that my computer system was compromised, so it didn't come to that. However, once I got everything straightened out in my system, the program worked like a charm! Try it. You won't be disappointed!